We are sports injury specialists, based in Newcastle upon Tyne, providing you with expert injury assessment, treatment & prevention. So, if you’re here because of an injury, then you’ve came to the right place! We also provide professional sports massage to help you keep on top of any tight muscles, improve your recovery, optimise competition preparation, & to give you the best chance of staying injury-free! Not only that, but you can request specialised rehab/prehab programs to help improve your sports performance, with this you can expect to receive expert help and an exceptional program to match. Here our goal is to get you pain-free, healthy, and happy as quickly as possible! Don’t settle for anything less than the best, and what we do here is nothing short of that! We don’t just treat people, we educate them to ensure you have life long awareness. We are very rehab focussed and only ever use treatment methods that will be effective for dealing with your specific issue. Each person will receive your very own tailored treatment and rehabilitation program with an additional tailored home rehabilitation program to supplement the work we do in the clinic to optimise your recovery and ultimately get you back to full, pain-free fitness. Stephen is a fully qualified and incredibly knowledgable Sports Therapist. He specialises in musculoskeletal injuries using tailored exercise rehabilitation and a selection of treatment methods to supplement and optimise your recovery. 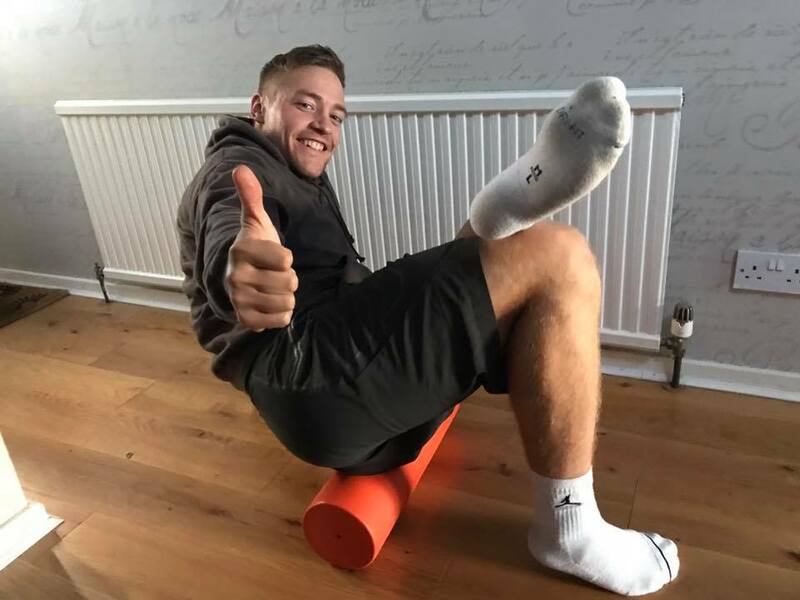 Stephen has personally experienced the frustrations of dealing with his own injuries, throughout his time as an ‘athlete’, he soon found that without professional help it can be a very long road to recovery with little clarity as to how to deal with the injury. However, he is here to help you avoid those frustrations by dealing with the injury at its source so that you can return to full fitness as safely and effective as possible. Sports Therapist at a Newcastle based injury clinic dealing with musicians, office workers, drivers, health professionals, full time parents, etc. Stephen is also a huge sports enthusiast, playing American Football and spending too much time in the gym developing his strength & conditioning and rehab knowledge!